Over the past week, Google began testing one of its self-driving vehicles in Austin. The test drives come after years of experimenting with its groundbreaking autonomous vehicle technology almost exclusively in California. 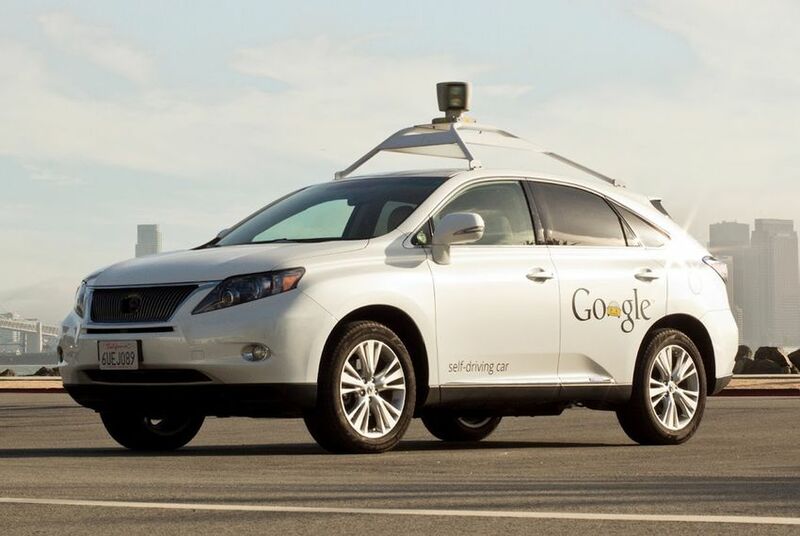 Google confirmed it is testing its self-driving technology in Austin with two Lexus RX450h SUVs. The expansion of the project to Texas comes as the company's experimental fleet has safely logged over a million miles and its software has matured to be able to simultaneously detect hundreds of different activities going on around a vehicle, Haroon said. Two “safety drivers” will be in each of the vehicles whenever traveling in Austin in self-driving mode. Until now, Google's vehicle testing has mostly centered around the San Francisco area, where the technology giant is based. The new testing will be focused in an area north and northeast of downtown Austin, according to company officials. The cars will not drive autonomously on any area highways, for now. Google officials are hoping Austin will provide its self-driving vehicles with an environment different from what researchers have already explored in recent years. Speculation that self-driving tests were underway in Austin emerged last month following public sightings of one of Google's Lexus SUVs with sensors attached to it. According to company officials, Google employees were driving the vehicle around to map out the area in detail, currently a necessary step before it can drive autonomously among pedestrians and other drivers. “It makes the task of self-driving easier on the car so that the car can really focus on what’s novel and new in the environment,” like pedestrians and construction zones, company spokeswoman Courtney Hohne said. “As TxDOT focuses its efforts on the reduction of congestion and highway safety, we welcome and support Google's autonomous vehicle test within the state of Texas,” Weber said “The successful integration of driverless trucks and cars on to our current and future transportation network could be a key factor toward achieving safe and reliable transportation." Acevedo added, “Keeping Austin’s roads safe is one of our highest priorities, so we look forward to seeing how self-driving car technology might someday improve traffic safety." Correction: This story originally misspelled a Google spokeswoman's name. She is Courtney Hohne, not Honhe. Disclosure: Google is a corporate sponsor of The Texas Tribune. A complete list of Tribune donors and sponsors can be viewed here.